Hosting guests and receiving reservations from all over the globe, we have been looking for a reliable ways of receiving payments. 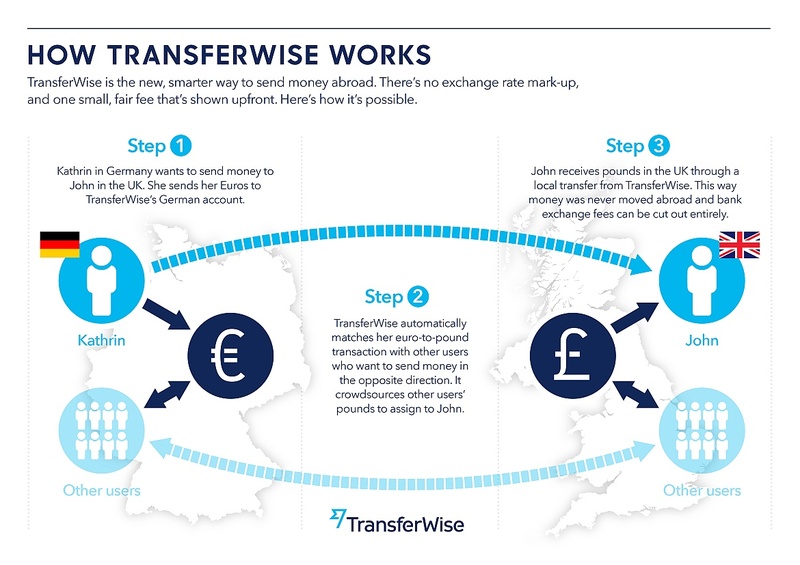 Since 2015 OK Divers Resort & Spa in Padangbai Bali has been partnering with Transferwise which enables our international guests to transfer money safely and most of all with up to 10-times less cost than compared to traditional international bank transfers. All you need to do is enter yours and the recipient’s currency and type the amount you wish to send or the amount that the recipient should receive.